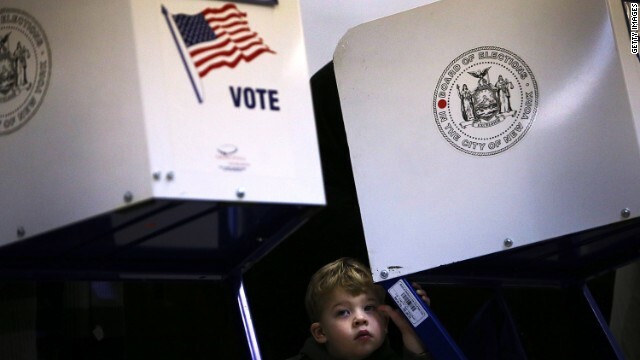 (CNN) - It was the poster child for outside spending the last two elections cycles, but so far in the 2014 midterms, American Crossroads has been relatively quiet. (CNN) - Mark Pryor is considered one of the most endangered Democratic senators running for re-election this year, but a new poll has some good news for the two-term Arkansas lawmaker. According to a non-partisan, live operator survey by the Little Rock-based Opinion Research Associates, Pryor has a 48%-38% lead over Rep. Tom Cotton, his Republican challenger, among registered voters statewide. 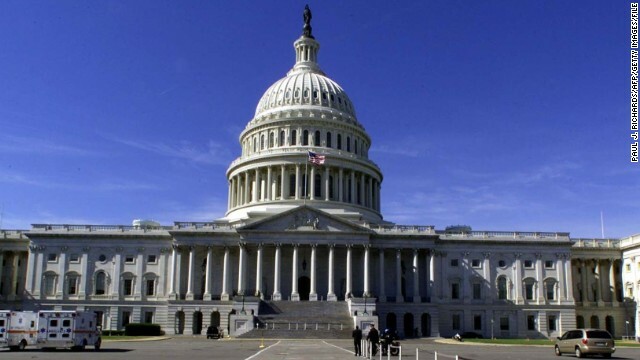 Washington (CNN) - They are two of the hottest battlegrounds in the 2014 fight for control of the U.S. Senate. And Wednesday a leading pro-Democratic group said it's going up with TV commercials in North Carolina and Arkansas that target Republicans challenging incumbent Democratic Sens. Kay Hagan and Mark Pryor, who face tough re-elections this year. 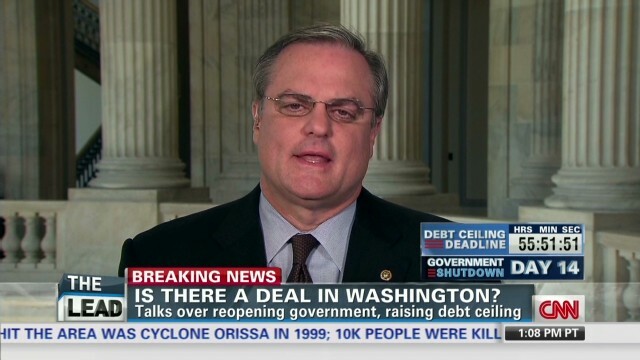 Washington (CNN) - Mark Pryor's one of the most vulnerable Democratic senators up for re-election this year. Up until now he's been spared the wrath of Americans for Prosperity, the conservative group that's spent millions this election cycle attacking Democrats over the new health care law, better known as Obamacare. But that ends Thursday, when AFP says it will go up with ads highlighting the two-term Senator from Arkansas' support for the Affordable Care Act, which is President Barack Obama's signature domestic achievement. (CNN) – The Senate campaign for Republican Rep. Tom Cotton distanced itself Wednesday from an attack by the National Republican Senatorial Campaign on an ad released by opponent Sen. Mark Pryor highlighting his religion in their home state of Arkansas. Pryor, a vulnerable, two-term Democratic senator up for re-election next year, launched a new television ad Wednesday, saying, "I'm not afraid to say that I believe in God and I believe in his word." 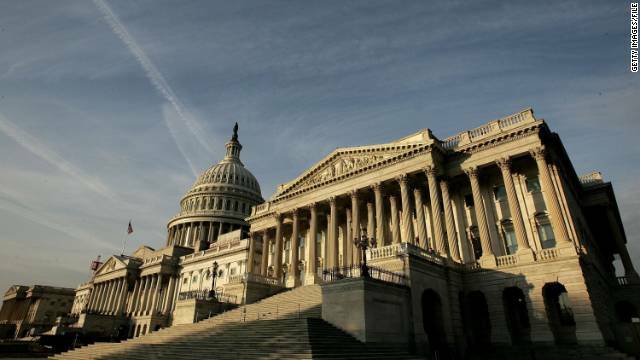 Washington (CNN) - Congressional approval ratings hovered at historic lows. Republican and Democrats hurled insults at each other and among themselves. The political circus in Washington even made its way to "Saturday Night Live: - in a sketch featuring Miley Cyrus, at that. It seemed that nothing would break through the partisan stronghold that left Capitol Hill at a standstill in the weeks leading up to and during the partial government shutdown. (CNN) – As the Senate veers on the edge of a deal to end the partial government shutdown, Sen. Bob Corker, R-Tennessee, said lawmakers have made progress but criticized his own party for having "wasted two months" trying change the health care law using must-pass spending legislation. "To be candid, it's an embarrassment to me that we have spent all this time on a rabbit trail, leading us to where we are," he said on CNN's "New Day." 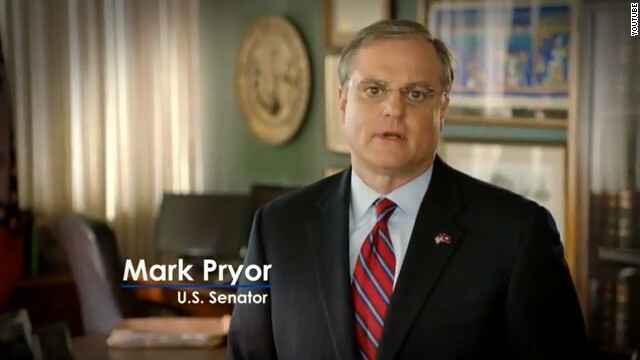 Sen. Mark Pryor, seen here in a political ad, is a "no" on striking Syria. WASHINGTON (CNN) - As the Obama administration sells its plan for limited military strikes against Syria, an Arkansas Democrat says he "cannot support military action at this time." Sen. Mark Pryor issued a statement Saturday saying President Obama and his national security team have not yet made an effective case for taking action against President Bashar al-Assad’s regime.